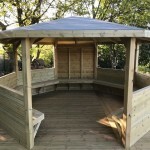 The benefits to outdoor learning are undeniable. 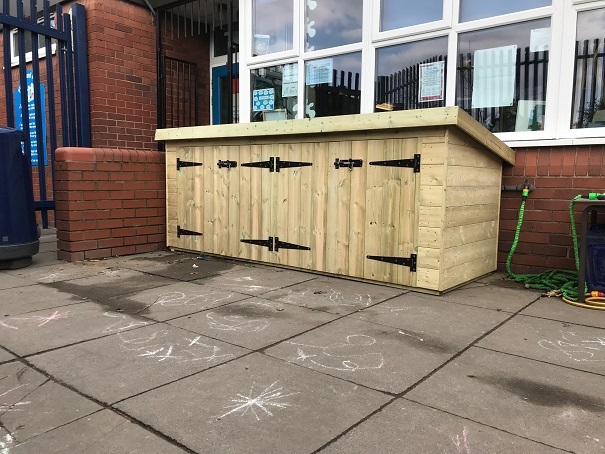 With children today leading far more enclosed lives, your school can provide an area that the children find fun and exciting. 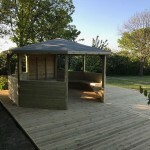 Teaching outside provides the perfect environment to stimulate school children to explore and learn. 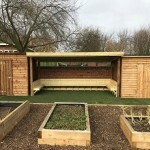 Our outdoor classrooms and learning areas are built to your schools individual requirements and provide a space that can be used in all weathers. 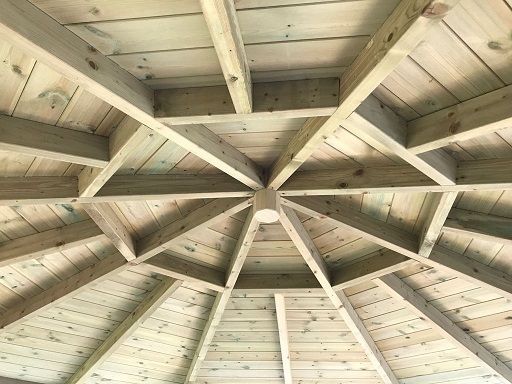 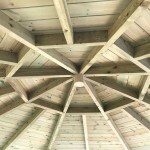 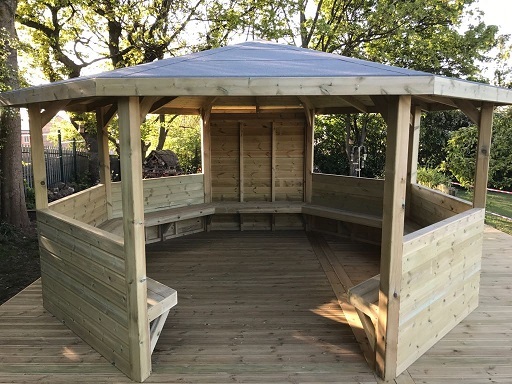 Outdoor classrooms can be used to house an entire class or for creating a space for children to relax at breaktime or even a quiet space for reading. 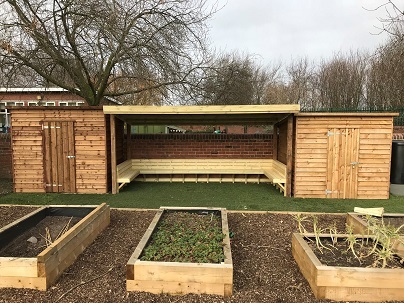 A covered seating area can be surrounded with planters and space for the children plant and grow their own vegetables or sunflowers. 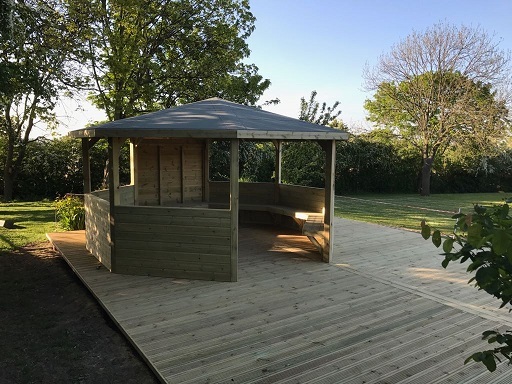 However you choose to use the outdoor classrooms or learning areas it guarantees the children a safe space to feel invigorated, motivated and excited to learn away from a normal classroom. 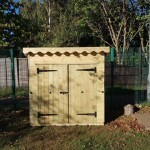 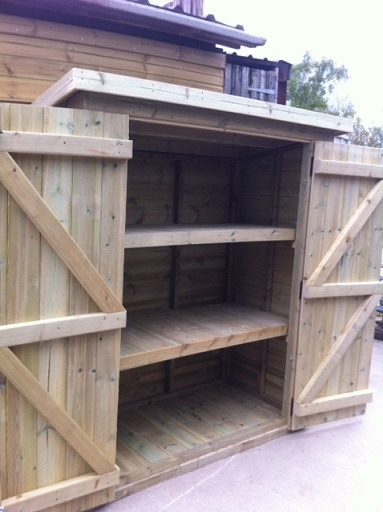 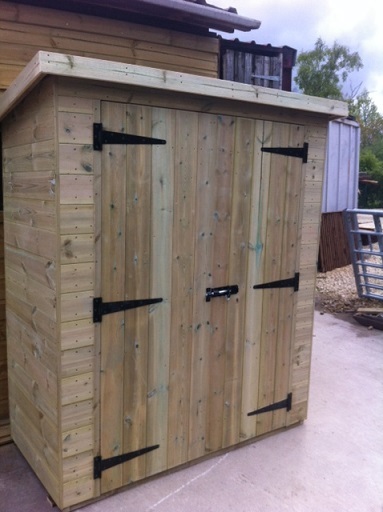 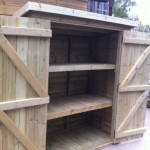 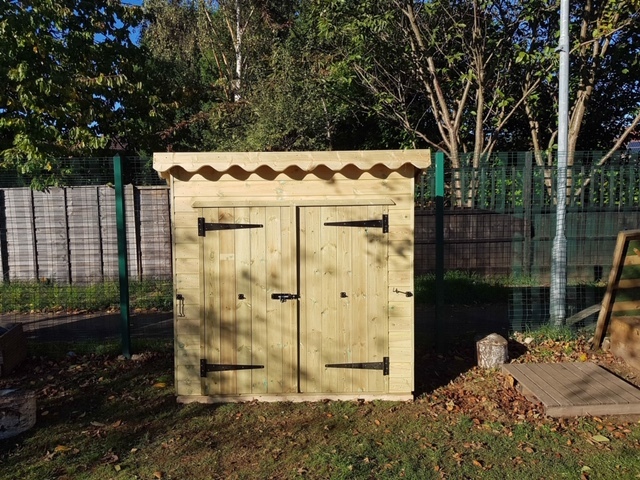 We can also make a range of playground storage sheds, writing sheds, play equipment such as mud kitchens, benches, planters and much more. 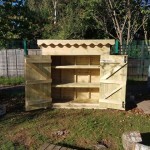 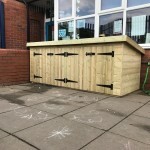 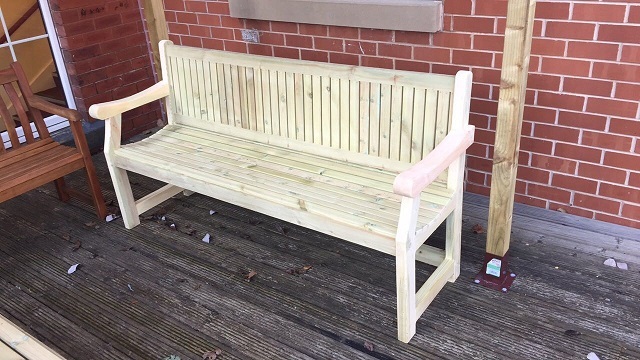 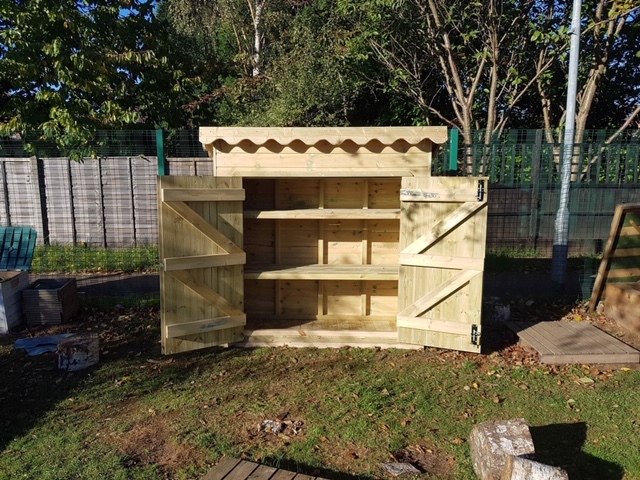 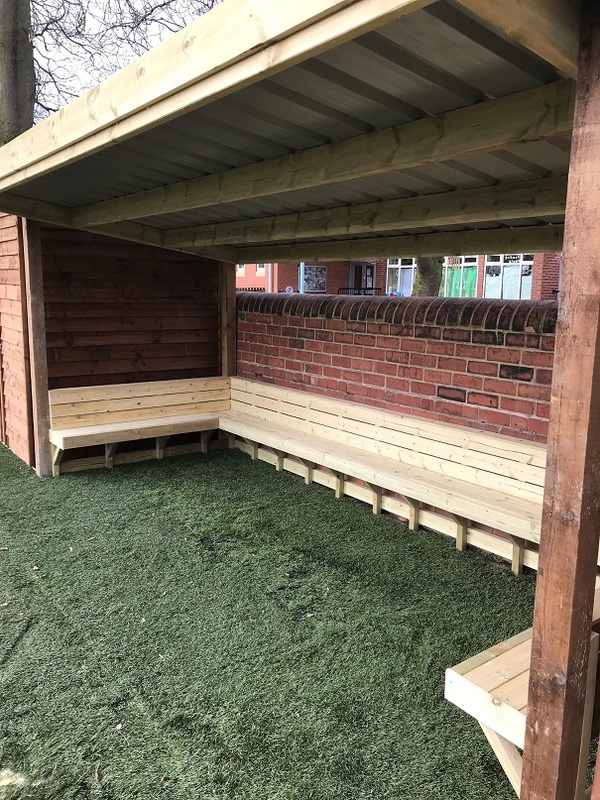 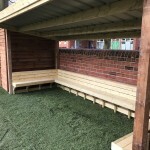 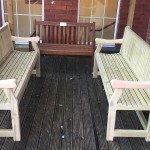 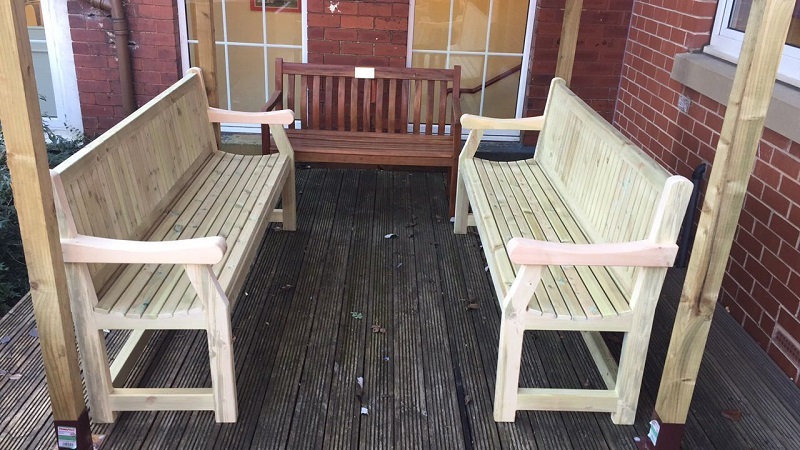 All products, from the outdoor classrooms and learning areas, to the planters and sheds are custom made to suit each individual school’s requirement. 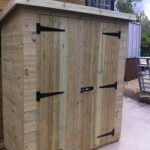 Please get in contact should you wish to find out more. 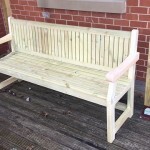 Browse our gallery of images below to see a few of the products we have made for local schools.